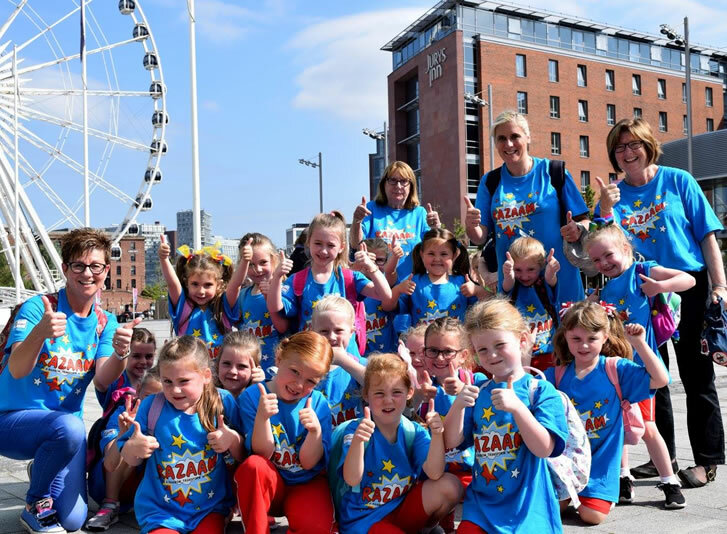 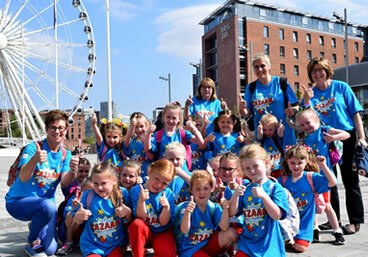 To celebrate their 30th birthday, Girlguiding North West England threw an epic, superhero event at the ACC Arena in Liverpool, this June. 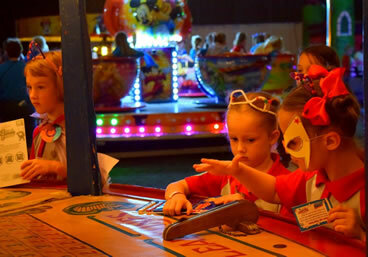 The event ended up being a magnificent affair, with over 1,000 5-7 year old Rainbows having the time of their life. 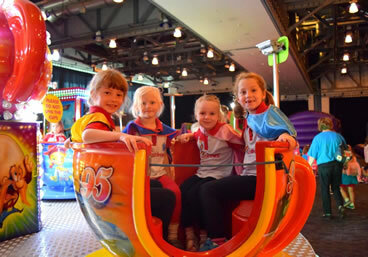 In November 2016, Girlguiding NW came to Passion4Events with a date and an idea – for the girls to arrive as rainbows and leave as superheroes! 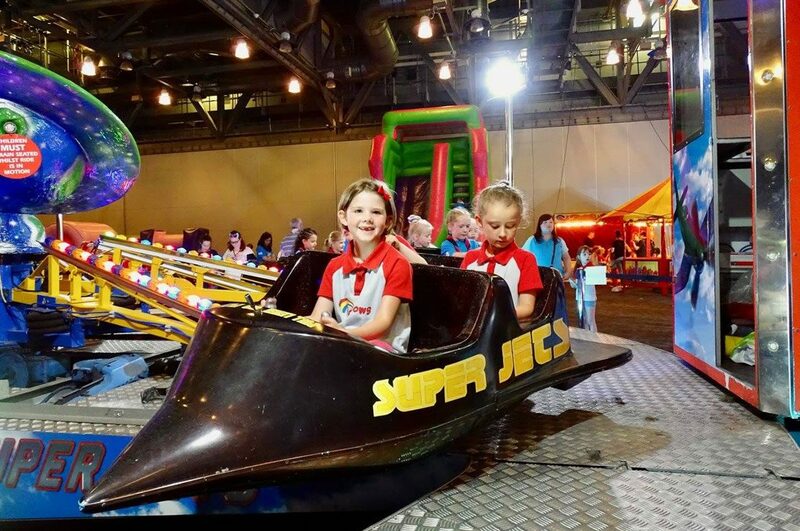 From this initial event concept we managed to organise the perfect venue, arrange an incredible array of superhero themed activities and provided high quality event management from start to finish. 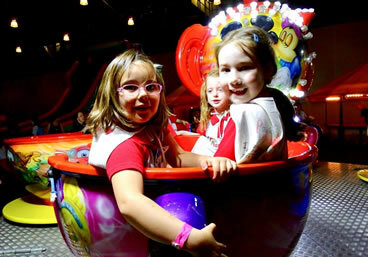 Despite a tight budget, Passion4Events managed to save the client thousands whilst still providing an excellent event. 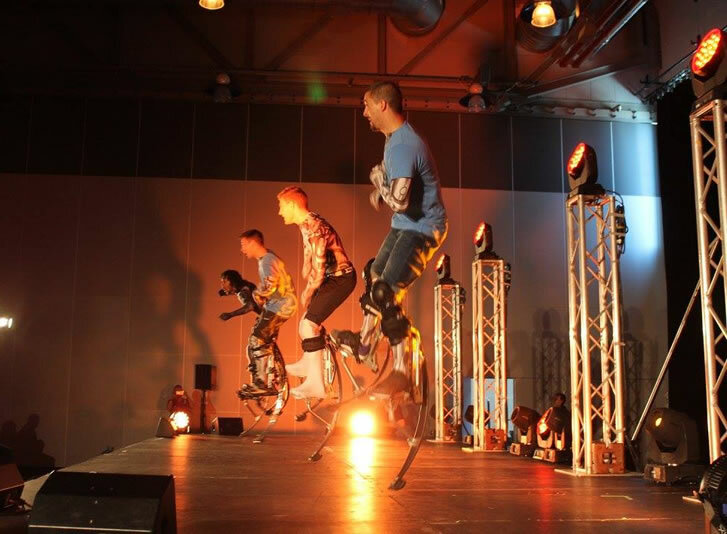 Highlights of the day included amazing fairground rides, acrobatic workshops, a breath taking aerial set and a Team Power stilts display. 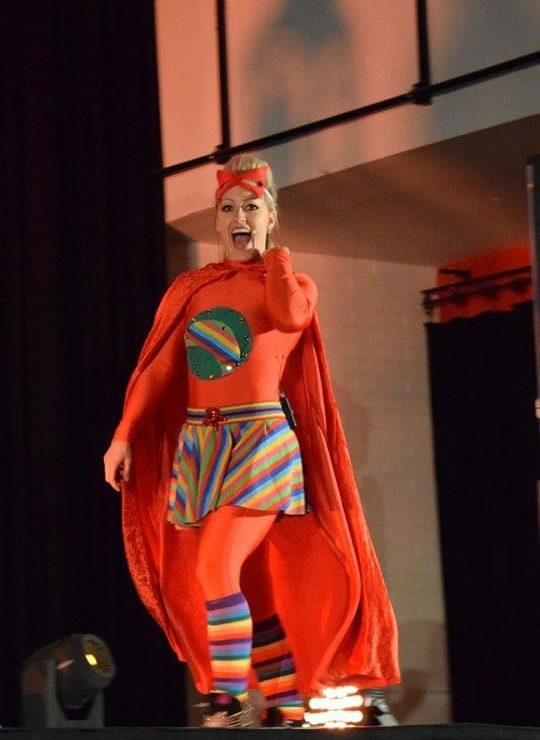 The event was a huge success, and 1,000 young rainbows will now sleep safely knowing that there are superheroes everywhere!